Any of my running friends will tell you – I am notoriously bad at keeping myself hydrated on the run. 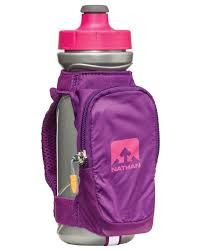 It’s not that I will turn down water if it’s convenient, but rarely would I go out of my way to bring any sort of fluid with me for any run less than 15 miles (note: I do not condone having such bad training habits). I’m not sure if it’s because in high school we would rarely stop for water (granted, we were running far less) or just laziness. Either way, my hydrating habits leave much to be desired. This mindset quickly changed as soon as I became pregnant. One of my doctor’s caveats to blessing my running program was that I had to make sure to stay hydrated at all times. With warmer weather finally arriving here in the Chicago area I have quickly had to reevaluate my prior routine. Enter the Nathan Quick Draw Water Bottle. I have tried running with water bottle belts in the past but have always found them annoying. Either they are too tight, too big, or shift around when running (they also seem to add weight, which is the last thing that I want at the moment in light of the extra weight I am already carrying!) I found the Nathan Bottle heavily clearanced at TJ Maxx a few weeks ago and with a $6.00 price tag figured it was worth a try (it generally sells for $24.99). The bottle itself is 22 oz, which is a pretty decent sized handheld. Notwithstanding its capacity, I haven’t found the bottle to be heavy or difficult to carry. The bottle is made of a very lightweight and flexible material with a spill-proof cap (which in my experience has held to be true)! The hand strap is also comfortable and allows the bottle to be held with your hand still in a neutral position. 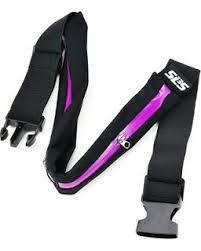 An extra bonus is the pouch attached to the hand strap which is big enough to fit a gel or a spare key. It’s also dishwasher safe, which is a must for me (I have had a bad experience hand washing water bottles only to be met with the taste of soap on a 20 mile run). The only thing that I wish were different is the adjustability of the hand strap. While it does size down enough for my small hands, sometimes I find myself tugging and retightening it during the run. This has only been a minor annoyance though and I can guarantee that this water bottle will become a new staple for me during these next summer months! Please note that my review of this product is completely based on my own experiences and I was not compensated in any way. 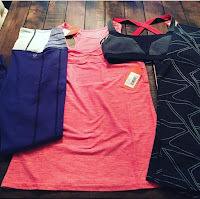 For a look at more product reviews, check out the Try-Out Thursdays Linkup hosted by Running With SD Mom. 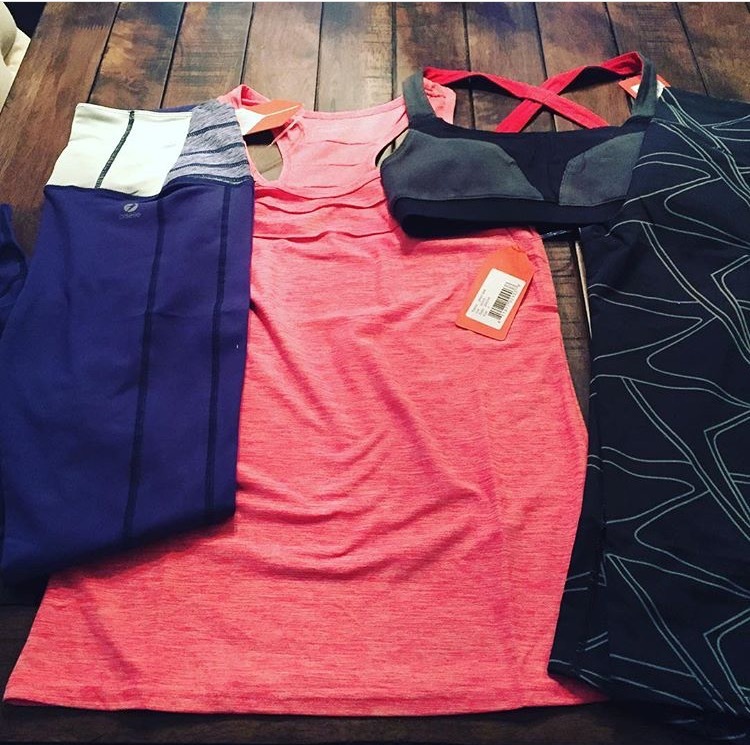 What new products are you loving lately? How do you stay hydrated on the run?